Dylan was born and raised in the Mattole. Growing up in Ettersburg, he spent much of his time on the river, swimming, fishing and watching the wildlife. 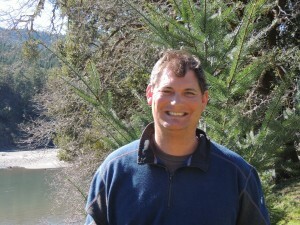 He currently lives with his wife and three children on their riverfront homestead in Honeydew. Dylan has served on the Mattole Salmon Group’s board since 2012.